58 Davies Street, W1K 5AD. We take card payments in store for most major banks or you can cal us between 09.00am – 6.00pm GMT, Mon - Fri, to make a payment over the phone. For the U.K, we use Royal Mail special delivery 24h service. 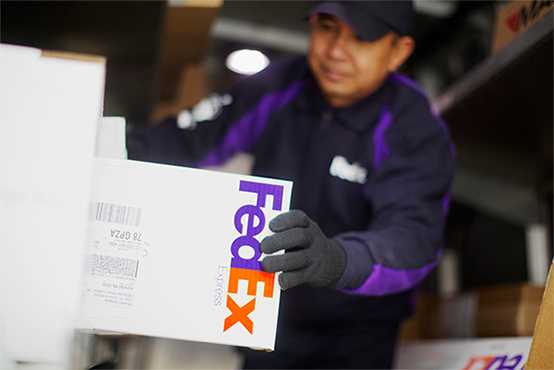 For International packages we use ParcelForce Priority & FedEx Priority, a fast and very secure door to door service. Other delivery providers or services may be used in extenuating circumstances. Larger items or extremely fragile items may requite special packing or bespoke crating, handling time may be affected. Certain items we sell may requite export licence(such as Taxidermy) which could take up to two weeks. In such cases you might also need to obtain an import certificate. 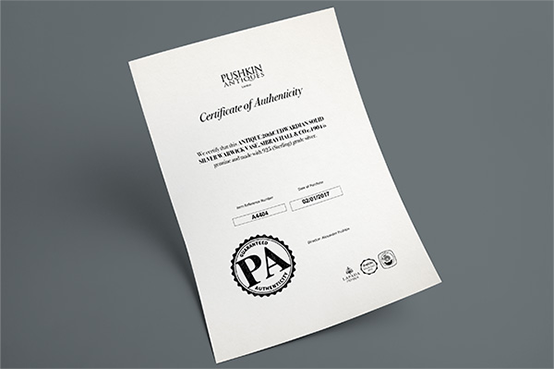 All items are fully insured up to the value of £20,000 free of charge and sent at the risk of Pushkin Antiques Ltd.